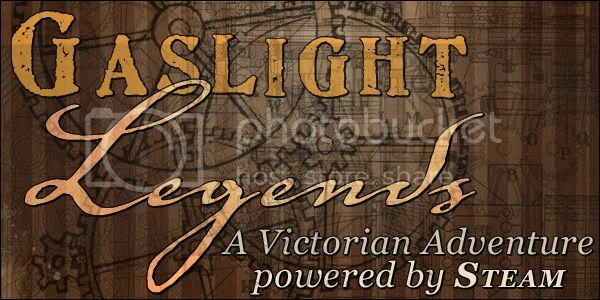 Below is information about the "Gaslight Legends" asylum on InsaneJournal. To join this asylum, click here. You may leave the asylum at any time. Theme: A Steampunk game set in the late 1800s where characters are adapted to a Victorian setting.